Do you have a driving ambition to successfully market your brand? 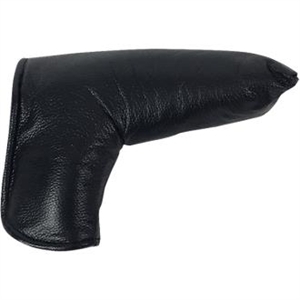 Choose one of our many different golf club covers and bags to emblazon with your corporate logo and company name. 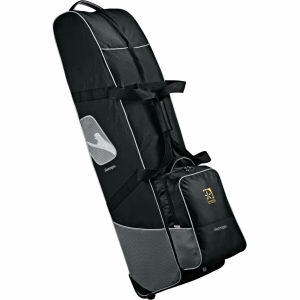 Our stylish custom printed promotional golf club covers and bags will be checked out by everyone on the green.